When making the decision of spaying or neutering our feline friend, we have to take several factors into account. 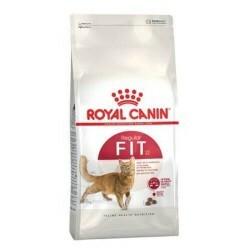 After castration, the process of natural regulation changes, the cat eats more than they need and this can lead to obesity. 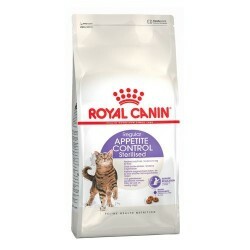 On the other hand, after sterilization, many cats have an increased appetite. 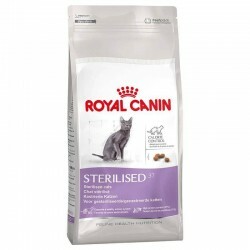 Royal Canin Sterilised controls the appetite thanks to a greater proportion of dietary fibers combined, that contribute to alleviate the feeling of hunger, and therefore, a greater consumption of food. 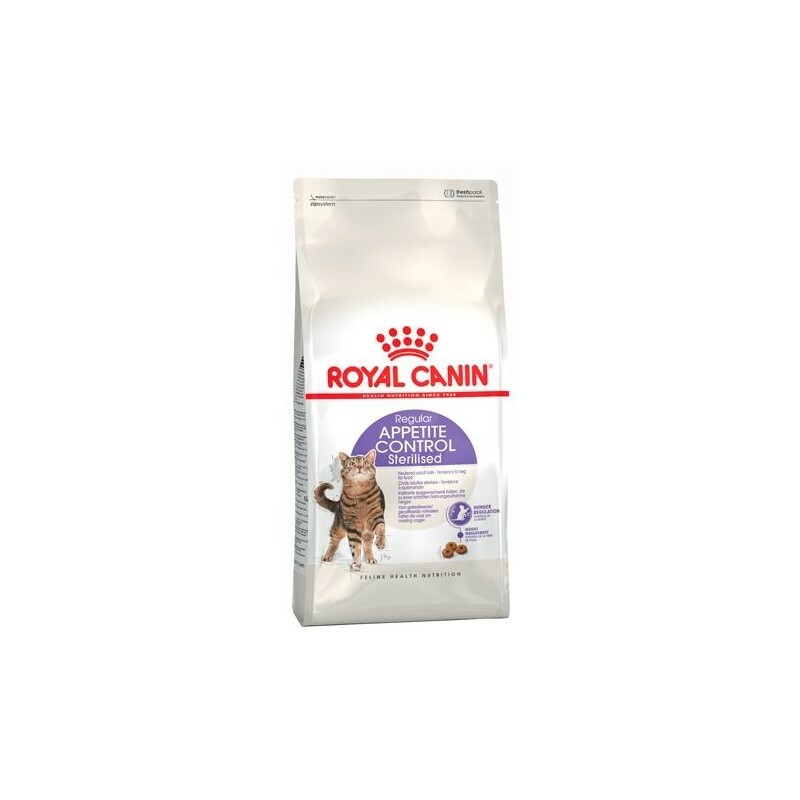 Even 48 hours after castration increases the intake of food of a cat in a 20% and its energy consumption is reduced by approximately 30%. The reduction of traces of carbohydrates can lead to a slight increase in the levels of sugar in the blood and prevent a premature feeling of hunger. The control of the acidification of the urine, and a mineral content controlled, contribute to the health of the urinary tract.